More than 55 years ago, L.R. Stutzman, the founder of Yule Tree Farms, had an idea that tree thinnings from Civilian Conservation Corp plantings might be marketable as Christmas trees. 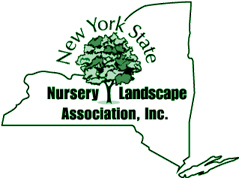 Thus began an era of 25 years which Yule Tree Farms became the leading grower of Christmas trees in New York State on 200 acres. During the time L.R. 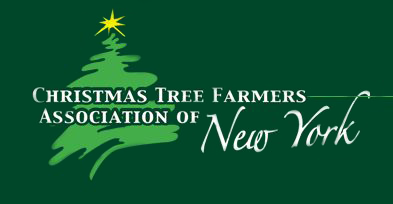 Stutzman was instrumental in pioneering efforts of the formation of the New York State and National Christmas Tree Grower Association. Most notably L.R. was responsible for the introduction of Douglas Fir to New York State. Retiring in 1970, management of the farms was turned over to his son, Clayton, who was joined by another son, Dan. During the 70’s and 80’s, a major change of direction was initiated toward a nursery ball and burlap operation. The farms were then expanded to a total of 1000 acres. 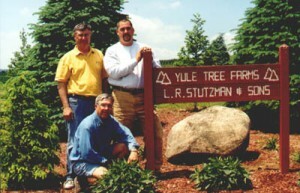 In the 90’s, Yule Tree Farms grew to 1000 acres and offered North America’s largest selection of sizes and varieties of pine, spruce and firs. Yule Tree Farms takes pride in offering its large evergreens to a variety of companies throughout North America . Sizes range from three (3′) feet to thirty (30′) feet. As of today, Yule Tree Farms is a 2000 acre plantation with an additional 500 acres of leased property. Updated on 2014-07-23T14:15:02+00:00, by admin.